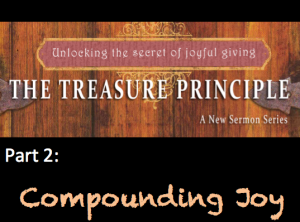 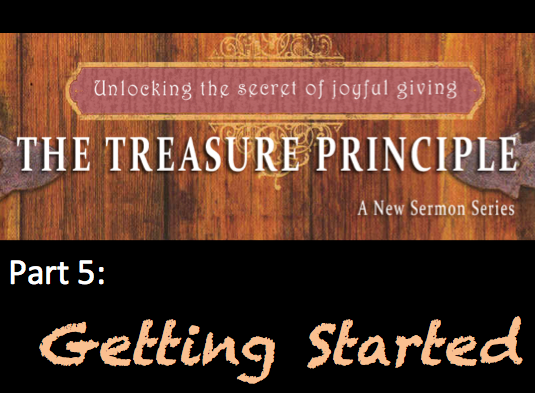 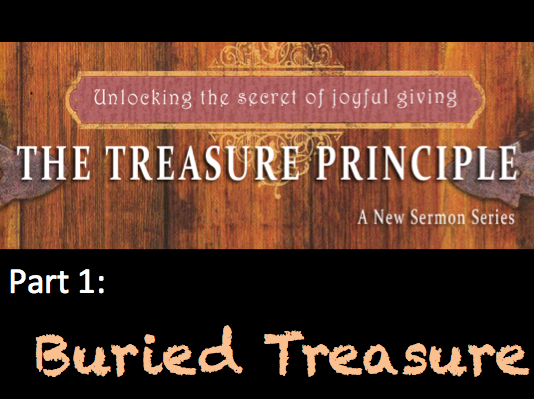 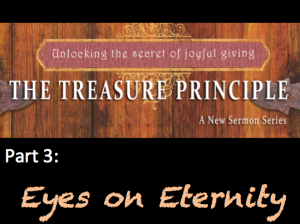 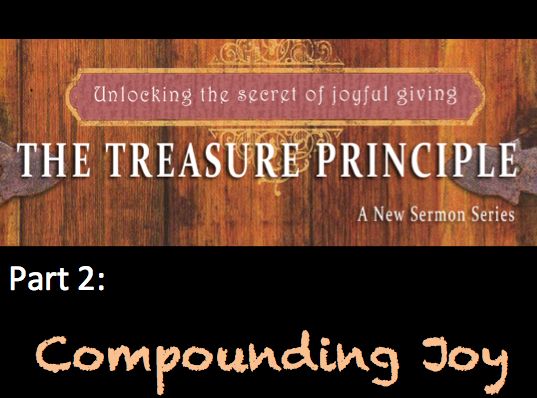 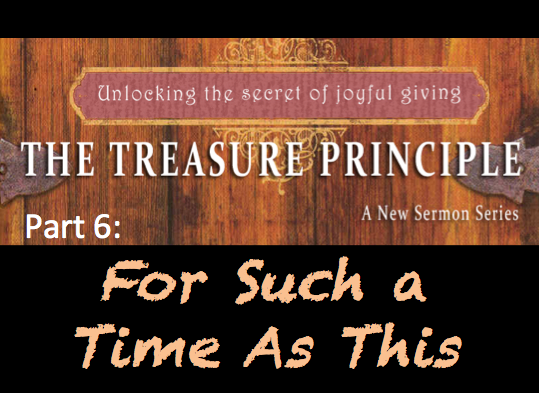 The Treasure Principle by Randy Alcorn, will help us discover the joy of giving. 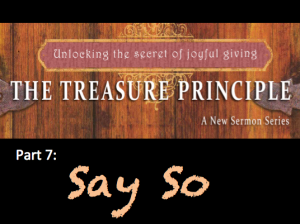 In this message, look at a parable of Jesus and wrap up the series with a time of sharing what God has been telling us during this series (this is not a part of the audio recording because of the sound issues of people talking from the congregation). 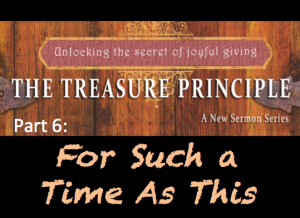 In this message, we see that God may have us where we are with what we have at this specific time with these particular people for a divine purpose . 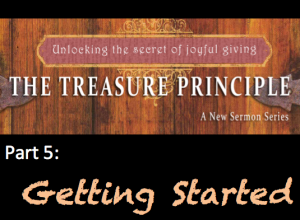 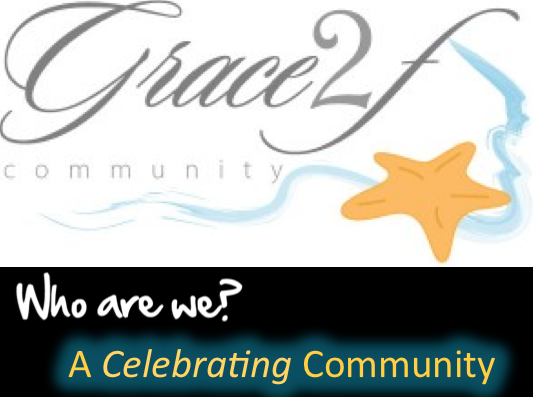 In this message we see how we can get started giving back to God. 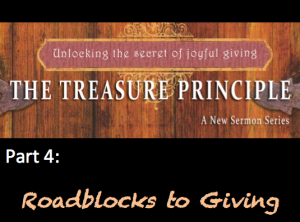 In this message we see on of the problem we have is that we believe money will solve all of our problems and give us a great life. 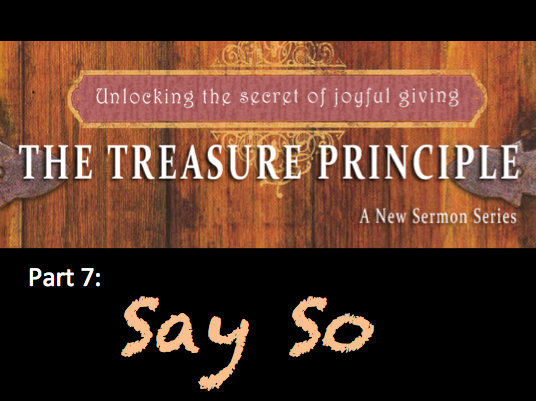 That simply isn’t true. 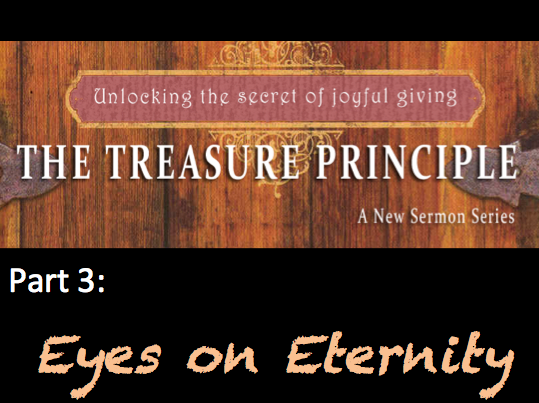 Jesus is the way to a full, vibrant life. 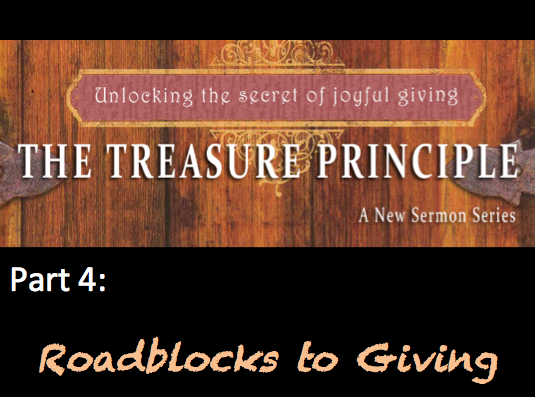 In Acts 2:42-47 and Acts 4:32-37, we see a picture of the generosity of the early church. How generous are you? How generous are we as a church? 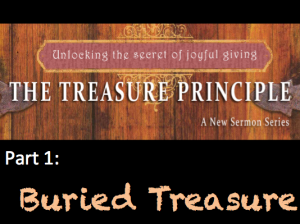 It is important to consider these questions prayerfully because we, as Christians, are called to be extraordinarily generous.